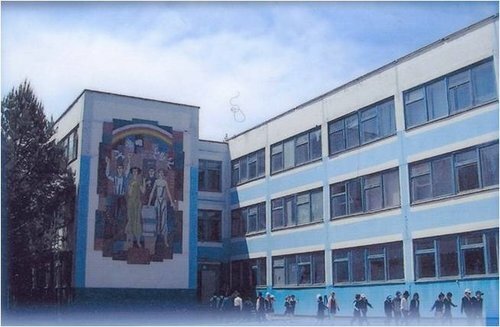 These days, school number 3 named after the Hero of Socialist Labour Nadezhda Sergienko celebrates its 60th anniversary. More than one generation of students consider this school to be their own. Many victories and achievements are on the record of students and mentors of the school. More than a thousand children gain knowledge here now. They continue the glorious traditions of their predecessors. 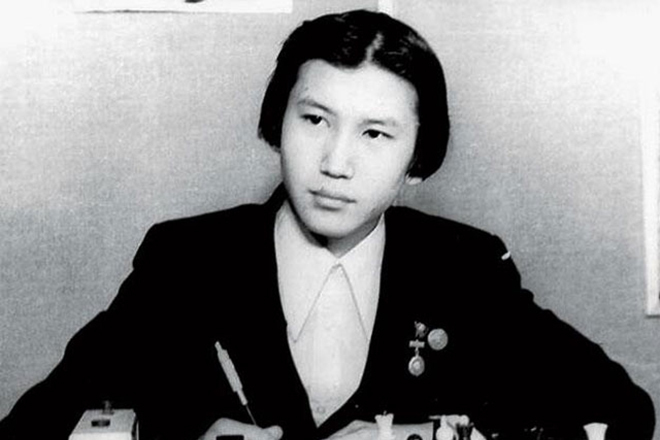 Kirsan Ilyumzhinov is a graduate of this school. With great warmth, Kirsan Nikolaevich recalls the years spent in the school number 3, his classmates and friends. Incidentally, the first graduation for 44 students took place in June 1959. 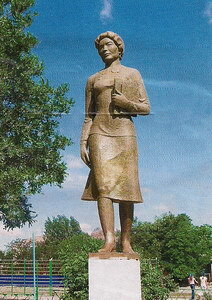 Among them was the honoured artist of Russia, famous sculptor Vladimir Vaskin. At the end of the 90s, his sculpture “The First Teacher” was placed in the schoolyard. 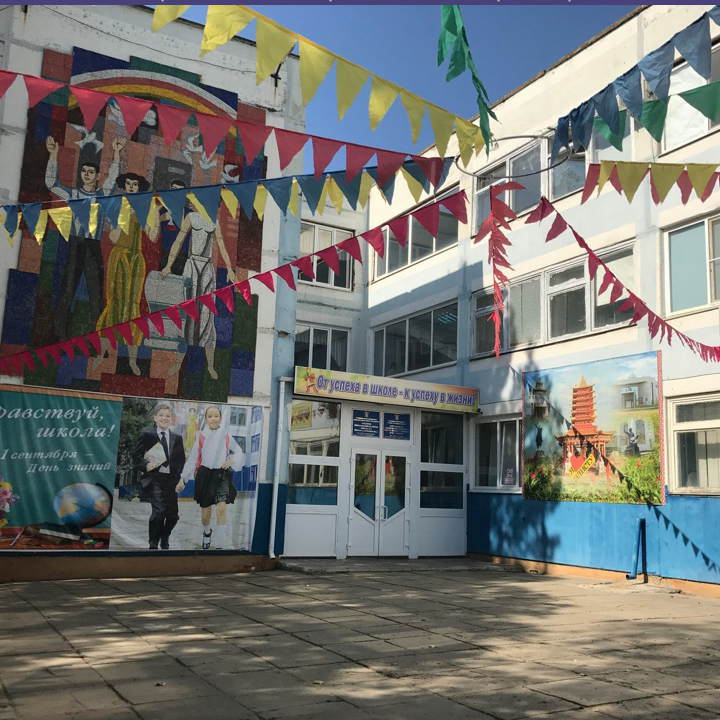 Kirsan Nikolaevich recorded a video message in which he congratulated the teaching staff of the school and remembered his teachers and classmates. You can watch this video on the homepage of our site.